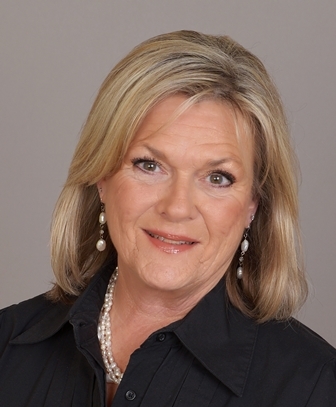 Lawanda Skrobarczyk, Mortgage Specialist since 1998. Now that you’ve decided to purchase a home, it’s my job and my pleasure to help you from beginning to end. From our first no cost pre-qualifying interview until we are sitting at the closing table, I will be working with you and for you to provide the best, customized mortgage loan available. It’s my goal during the process to give you all the information you need to make educated decisions that meet you and your family’s housing needs. New construction financing is my specialty. Whether you own your lot/land or shopping subdivisions for your new custom home, please call me for a pre-qualifying interview. This gives you the confidence you need to shop and negotiate for the home of your dreams. Buying or building a home is most likely the most exciting and important thing you will do for yourself and your family. I take great pride in making the process as enjoyable and stress-free as possible. Thank you to all my customers that have allowed me to work with them on their home financing needs. “The best compliment I can receive is a referral to your friends and family.